This week, we each bring random stuff we’d like to taste on the show. 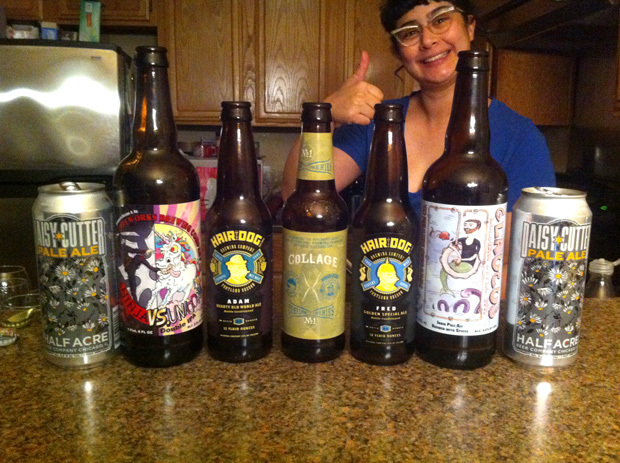 It’s a more casual, conversational episode where we touch on all manner of beer topics. 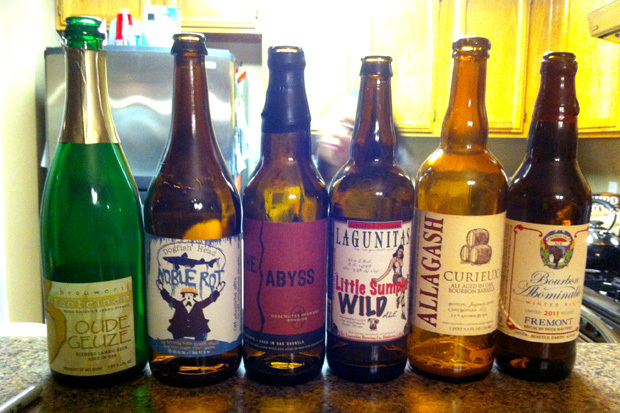 Join us as we taste six incredible beers from two incredible listeners! Big thanks to Chris Quinn and Thomas Callaghan for supplying the beers for this episode. 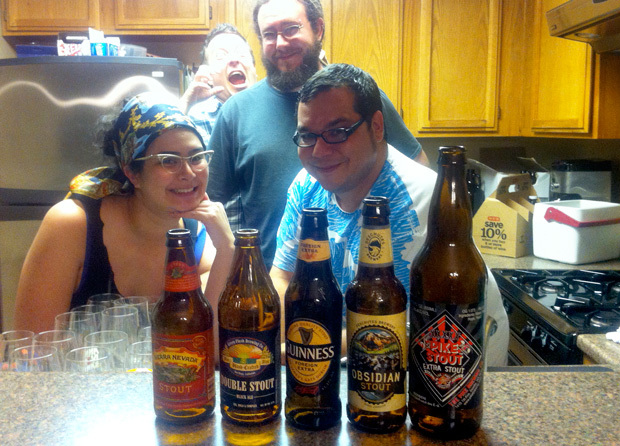 This week, we stare into the black, black hearts of 5 hearty stouts! Thanks to Andy Hampton for the show suggestion! 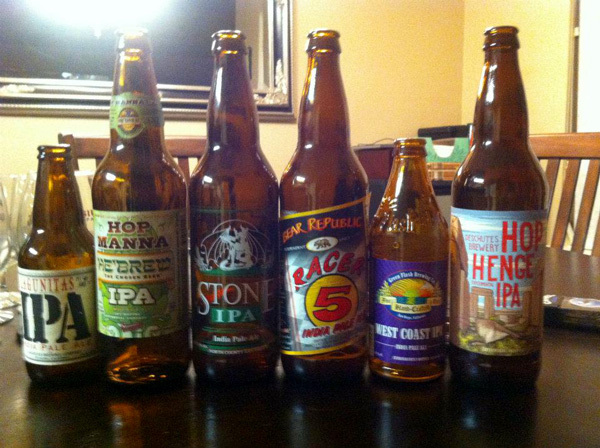 In this Episode, we try 6 different hopalicious American IPAs, try and describe what we’re tasting, and rank them in order of favorites. With special guest Josh Kohl.